This post isn’t going to be long, but the message is still important. -Find yourself a home track. 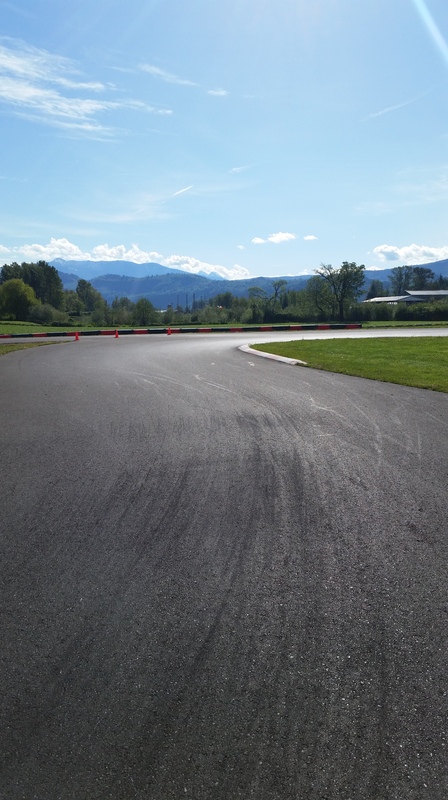 A home track is a track that you’re comfortable with that you know fairly well, and drive fairly often. Your home track gives you a place to build confidence as a driver. Mentally, you’ll have one location that you know that you’re quick, which allows you to practice mentally developing that confidence programming when you to go to other tracks.